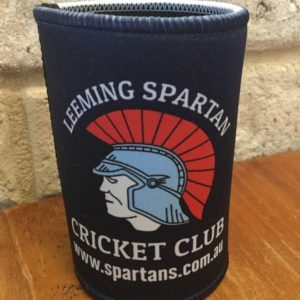 Please be advised that the 2017 Leeming Spartan Cricket Club’s Annual General Meeting will be held at the clubhouse on Sunday April 30th from 11:00am. 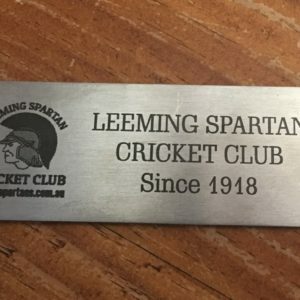 Welcome to the Leeming Spartan Cricket Club website! The Leeming Spartan Cricket Club’s Committee for 2016/17 represent the outstanding individuals who help shape the future of the Club, ensuring we continue to set the trend for all other sporting clubs in Western Australia.